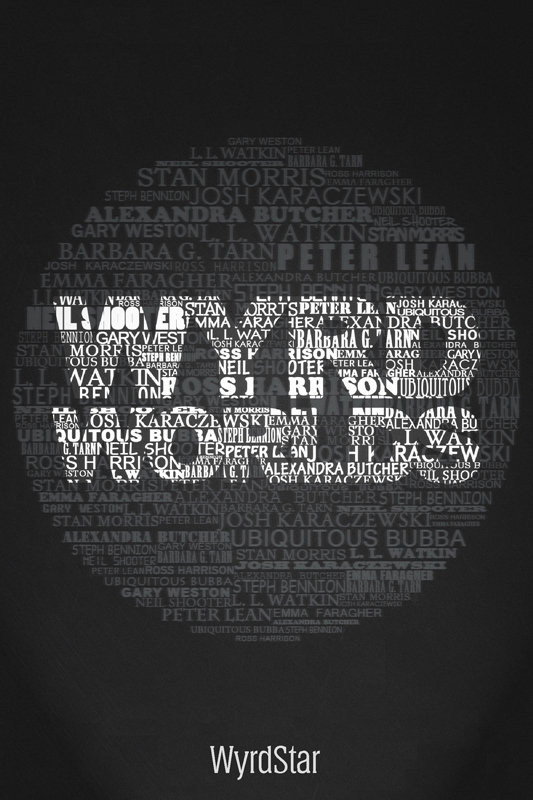 Wyrd Worlds is a science fiction and fantasy anthology. A collection of short stories, of varying shortness, from twelve authors. An anthology of short stories by an international collection of science-fiction and fantasy writers, covering a wide range of what is known as speculative fiction, from slices of fantasy and time travel to steampunk and science-fiction. The tales vary widely, yet are all born from the same drive to create, share ideas and above all to entertain. Wyrd Worlds is available from Smashwords and Amazon for FREE! And also from many other online retailers, such as Barnes & Noble, Apple iTunes, Kobo, etc. – A short story from the world of The Light Beyond the Storm Chronicles. – When a haughty princess scorns a barbarian chieftain, her city pays the price. – The experiment had not been a success and now time was running out. Or was it running in? – When our reality is invaded by extra-dimensional beings, imaginary characters may be humanity’s only hope. – A professor of history, a mysterious scientific institute and an impossible painting in a story of time travel. – A dream of desolation and death. How can this end be a beginning? And how can a dream seem so real? – Mal is a necromancer. Now her greatest debt is being called in, and her skills are needed. On a murder investigation, no less. – Kira’s town has so far survived the destruction wrought by the Government on so many others. But for how much longer? – There are those who would stop at nothing to keep certain inventions from becoming a reality. – A new war is being fought on the rooftops and alleyways by men in mech suits. – Giordano discovers he’s a half-blood. His search for his real father will take him farther than he thought.